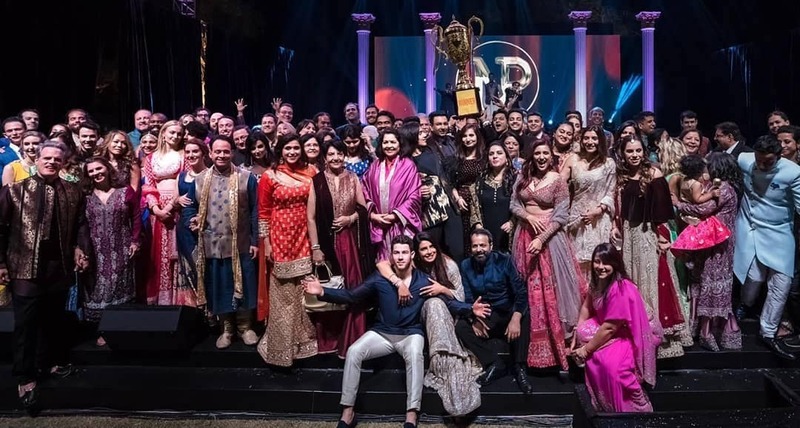 The first pictures from the Sangeet ceremony of Nick Jonas and Priyanka Chopra are out. Check out what the Jonas Brothers wore. 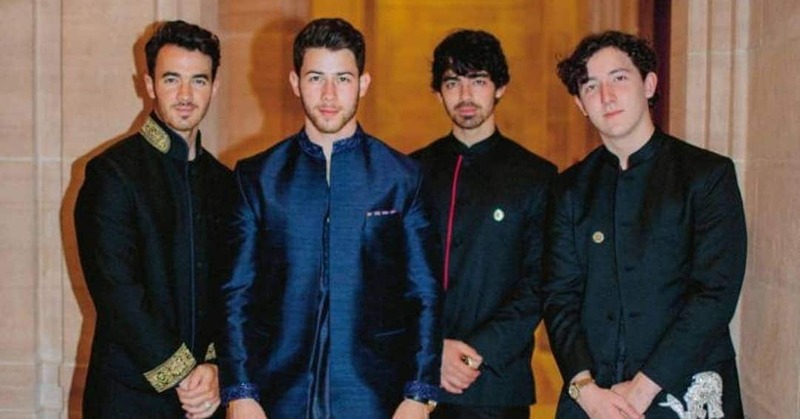 The Jonas boys looked dapper in their Indian attire at the Priyanka Chopra and Nick Jonas' Sangeet ceremony. 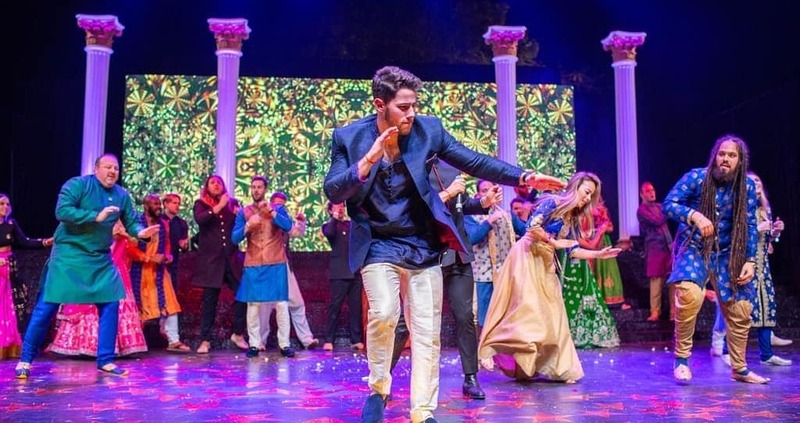 The groom, Nick Jonas, went full Bollywood with his dance moves in an electric blue bandh gala silk kurta and a matching silk jacket with silver pants and blue loafers. The groomsmen Joe Jonas and Kevin Jonas also wore raw silk kurtas. While Joe Jonas wore a black bandh gala with red piping, Kevin Jonas wore a black kurta with golden embroidered neck and sleeves.